Description: HAPPY NEW YEAR! In this 1330 podcast we tackle Working with the "A" team and not being intimidated by talented people on your staff! Harassing the Race Horses on your team instead of selling them off. HAPPY NEW YEAR! 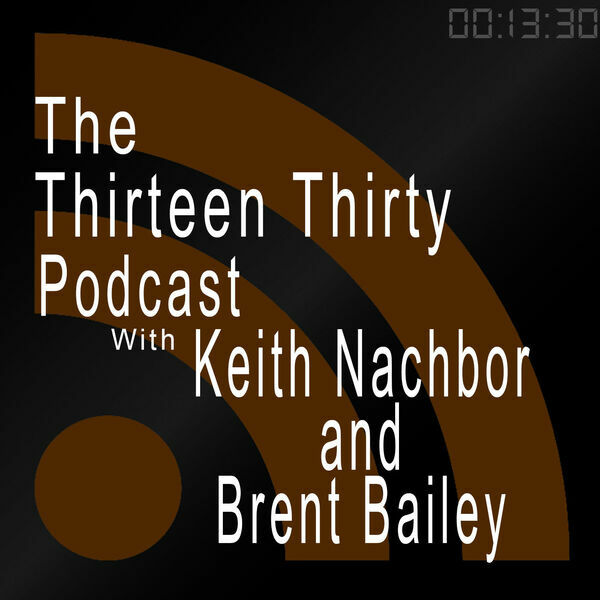 In this 1330 podcast we tackle Working with the "A" team and not being intimidated by talented people on your staff! Harassing the Race Horses on your team instead of selling them off.